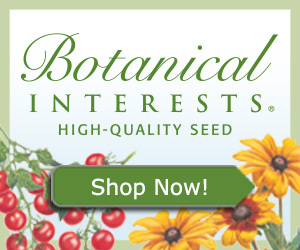 This site is dedicated to providing information about culinary herb gardening. 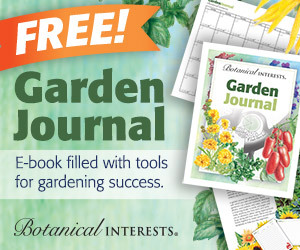 We hope to provide you with the resources, how-to guides and product recommendations that will enhance your gardening experience. We have assembled a variety of information on growing culinary herbs from our personal experiences as well as extensive research on new and emerging trends in herb gardening. Whether you are a newcomer to the hobby of herb gardening or an experienced professional just looking for inspiration, you have come to the right place. Welcome, and we hope you enjoy our site!